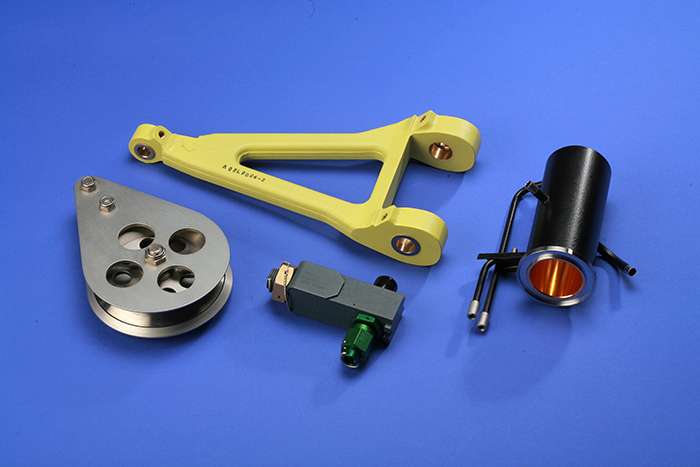 Our Hazardous Device line provides Bomb Squads with the equipment they need. 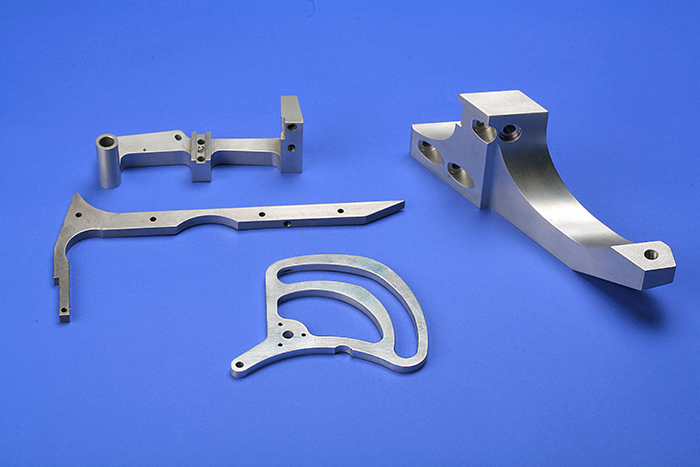 the Aerospace Registration Management Program. Our Hazardous Device line for Bomb Squads. 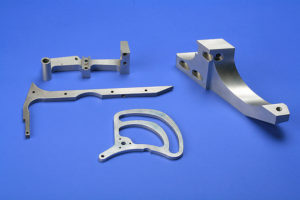 About Hartzell Machine Works, Inc. 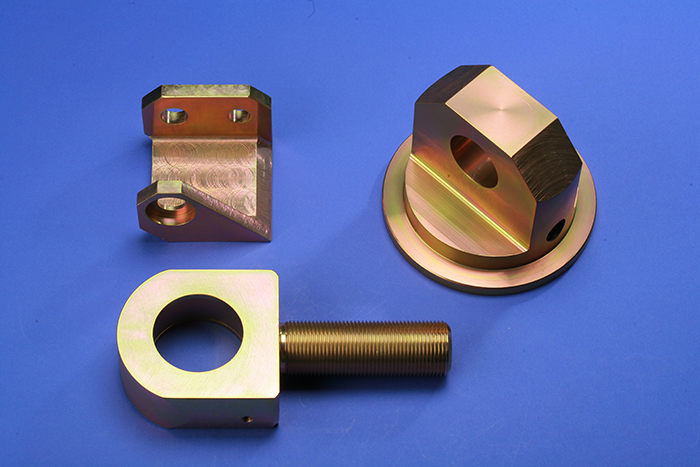 Since 1937, Hartzell has been a trusted name in custom precision machining. Some of our previous history was with Monotype typesetting molds, which were used in the casting of metal type used by the U.S. Government and private industry. 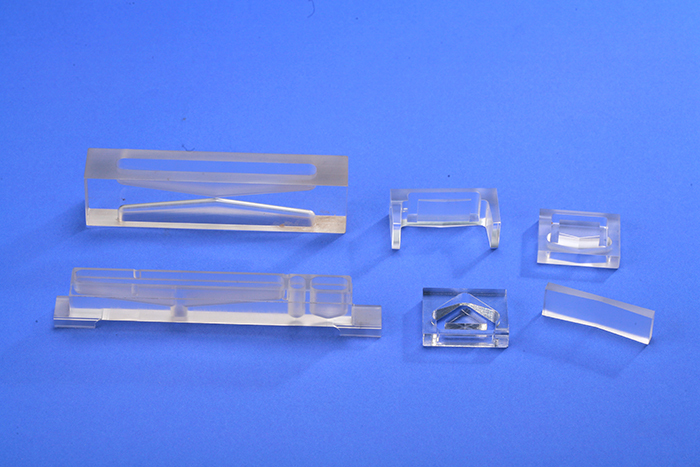 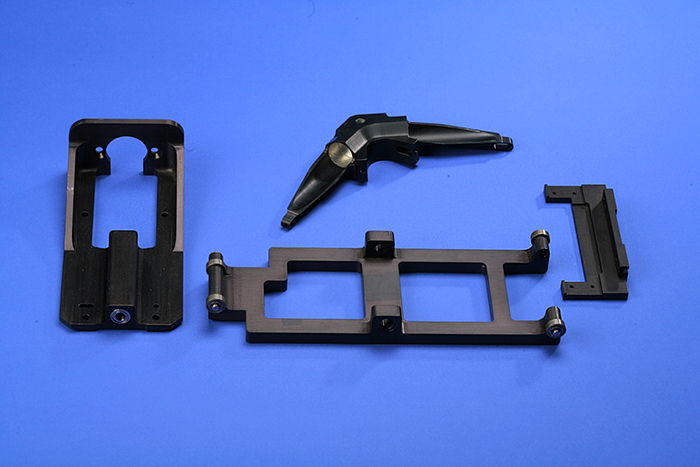 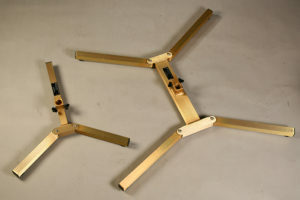 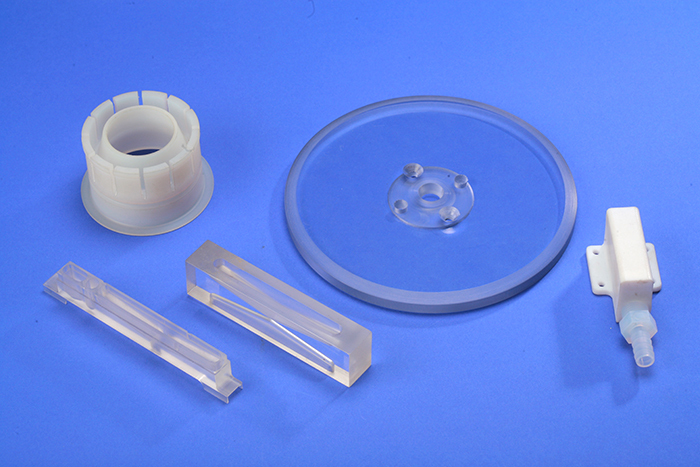 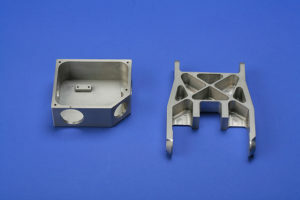 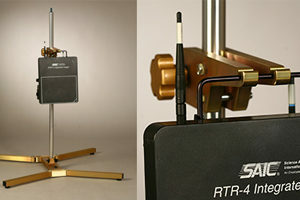 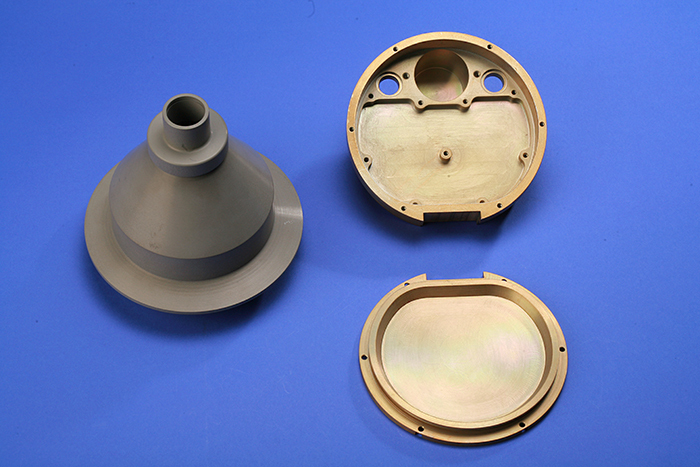 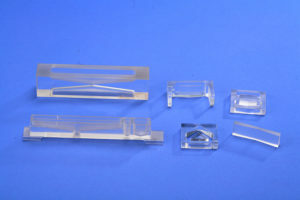 We manufactured these molds, designing and repairing them as the only supplier in the United States for many years. 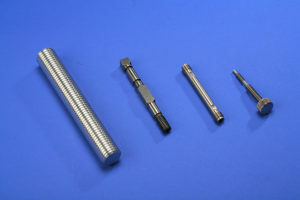 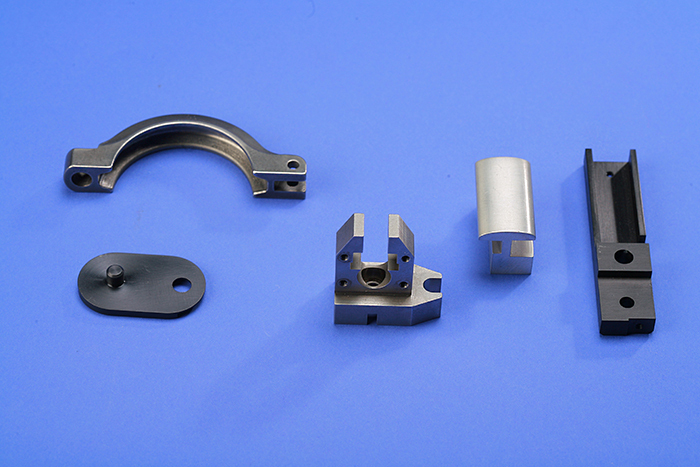 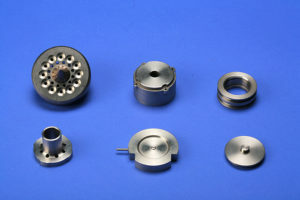 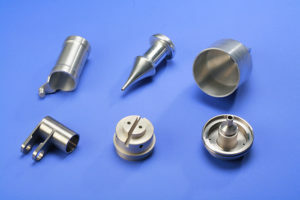 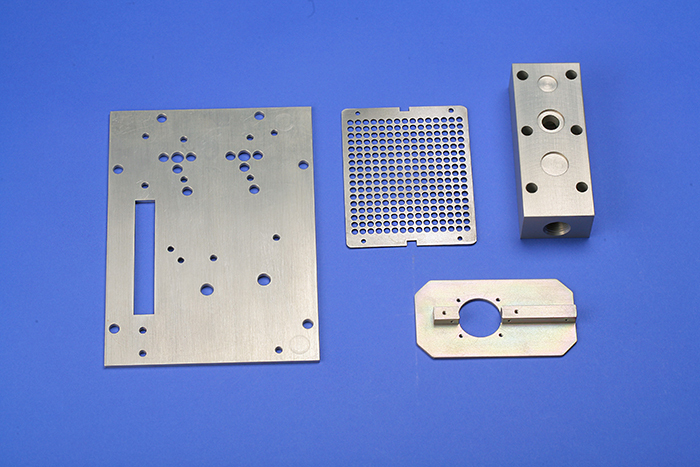 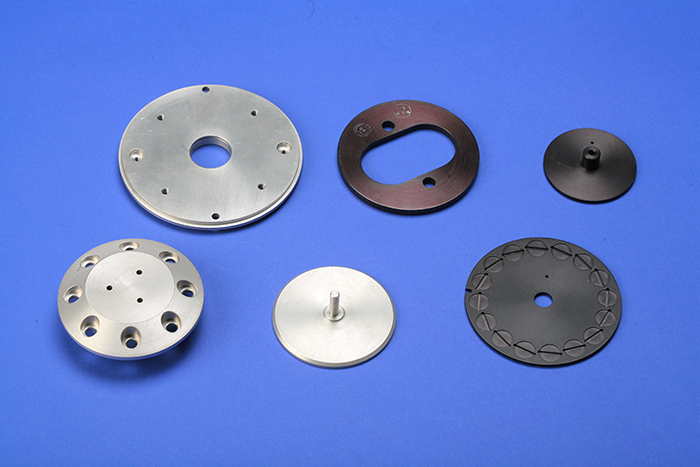 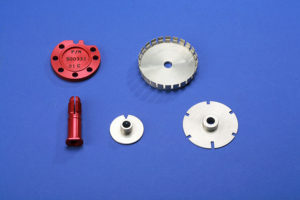 Today, we produce a wide variety of metal and non-metal products requiring close-tolerance machining. 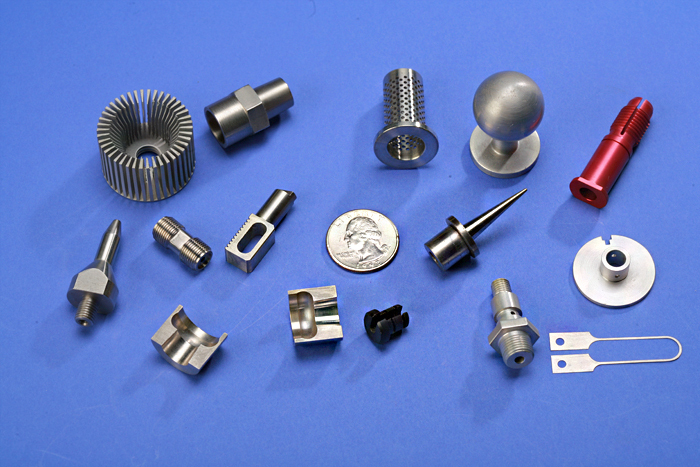 Our experience, dedication to consistent quality, and respect for customer deadlines have earned us the confidence of customers all over the United States who come to us with their most demanding of requirements. 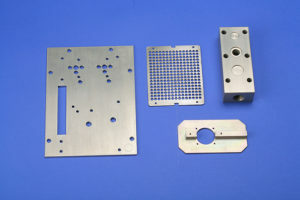 Hartzell Machine Works is located in Aston, PA, 15 minutes south of Philadelphia, just off I95. We do business with customers in all 50 states and internationally. Feel free to contact us with any questions you may have. 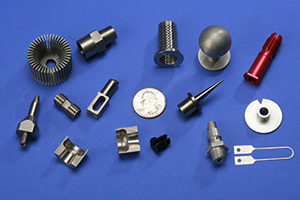 You can reach us during normal business hours, 7:30-4 EST. 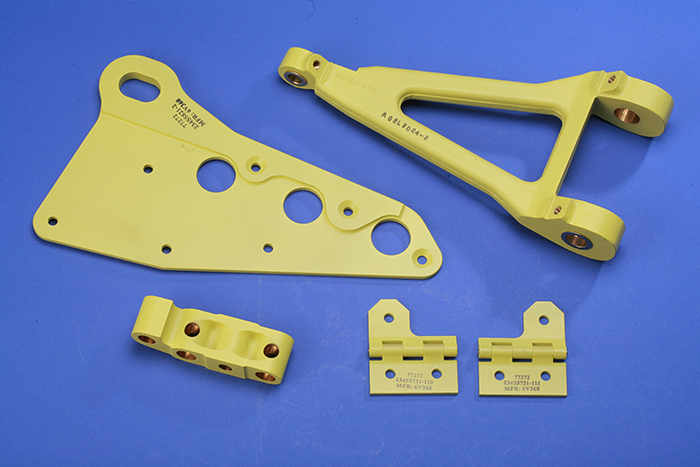 Copyright © 2018 Hartzell Machine Works, Inc.